I'm still fixated on the carnations. 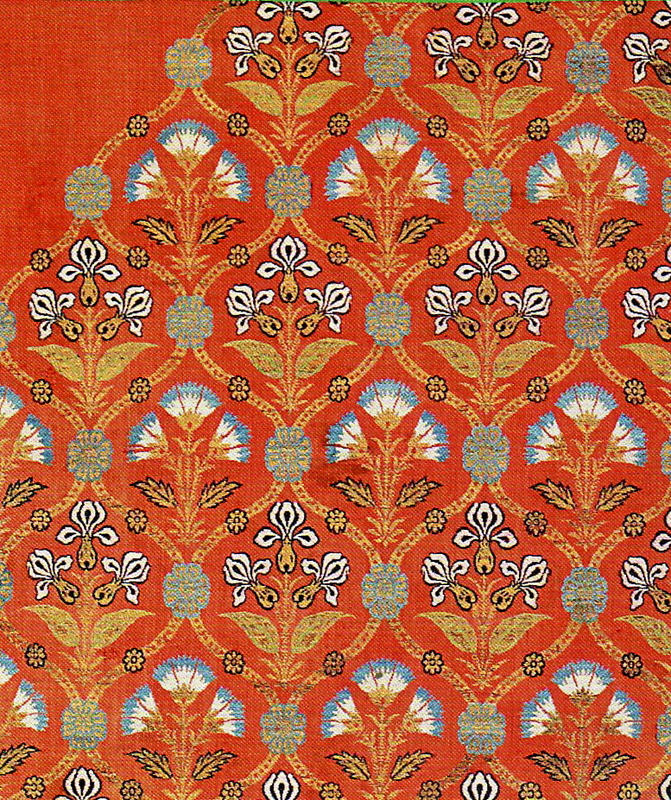 Since Ottoman-style carnations were so eye-catching and distinctive, says The Sultan's Garden curator Sumru Krody, they were among the most mimicked or adapted motifs around the world. 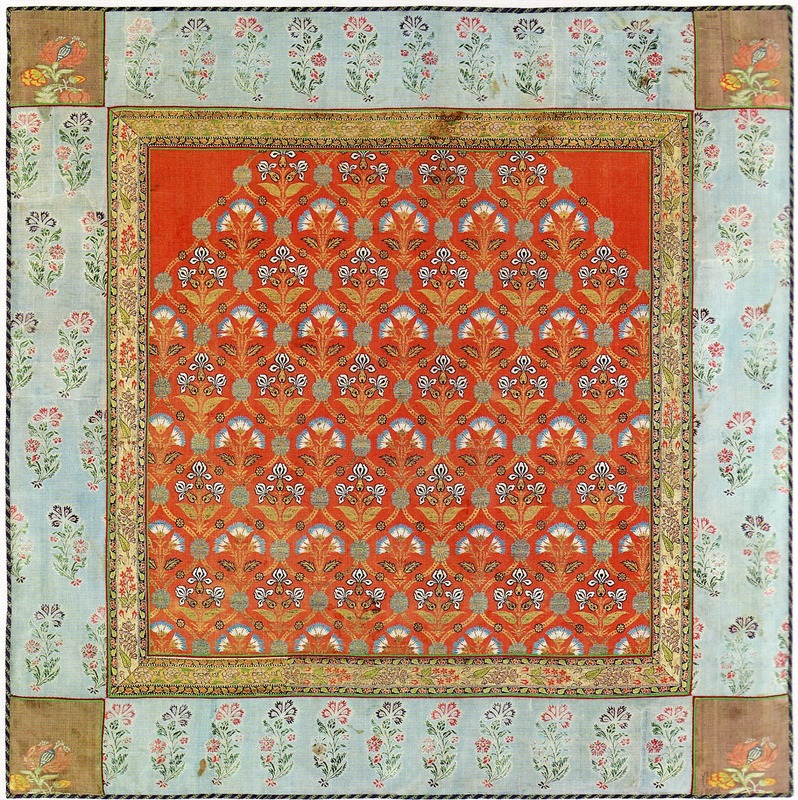 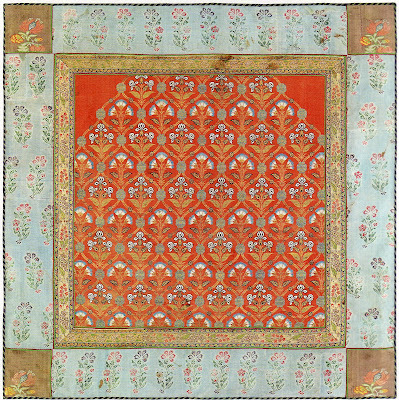 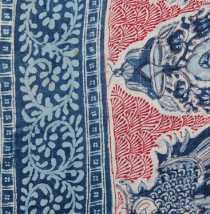 This silk cover is thought to be Indian, possibly comprised of Mughal and Persian textiles sewn together. 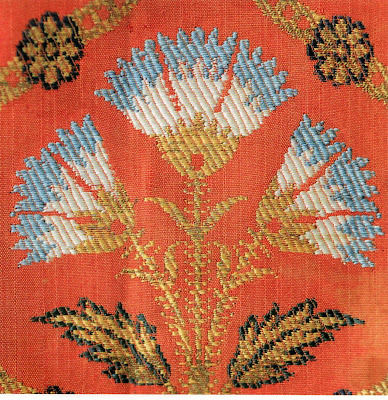 Interestingly, in the vivid orange field you can see the highly stylized carnations contrasted with naturalistic irises. 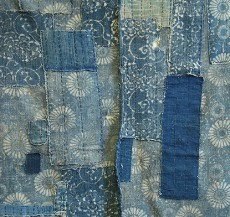 And there are even more carnations in the wide sky-blue border; hyacinth sprays are highlighted within the thinner interior border. 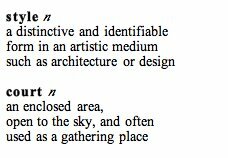 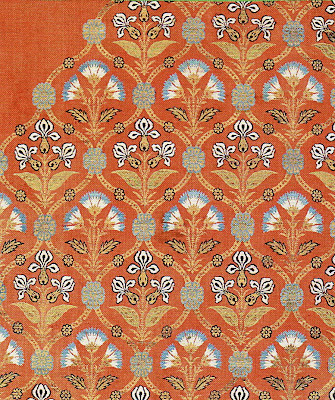 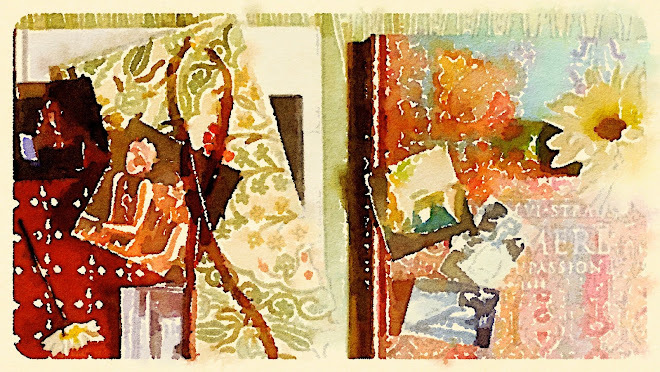 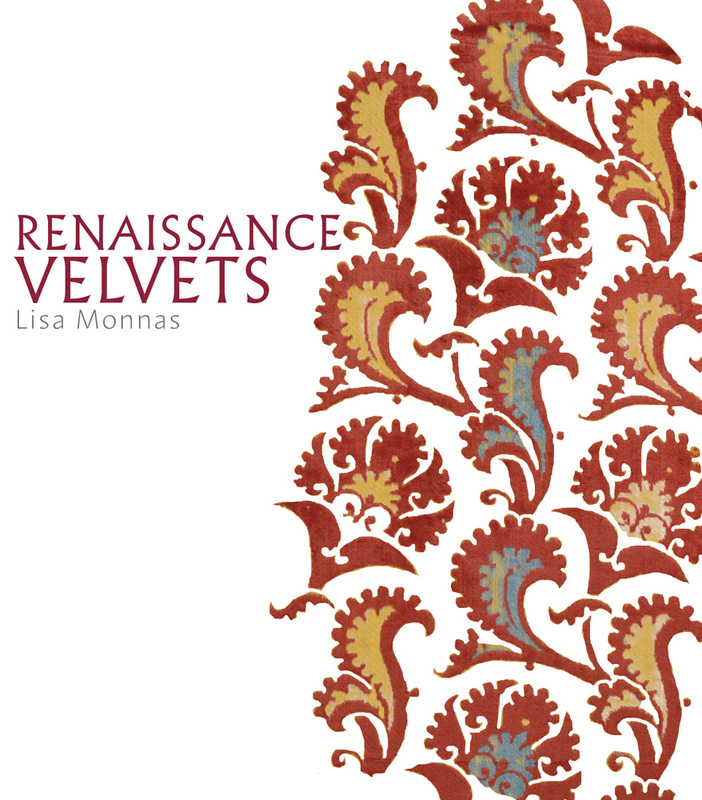 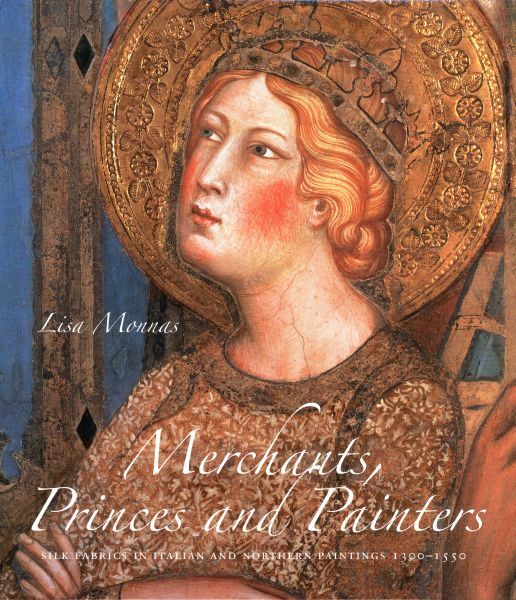 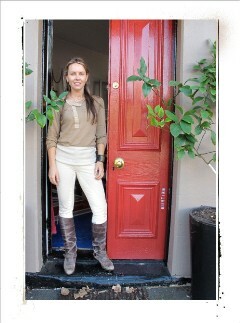 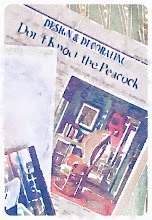 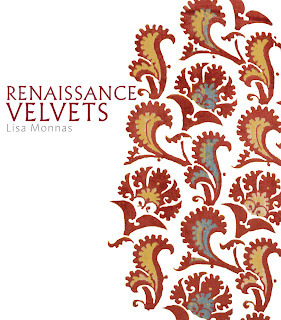 Renaissance Velvets, a soon-to-be-released V & A book, also written by Monnas and distributed in the U.S. by Abrams.